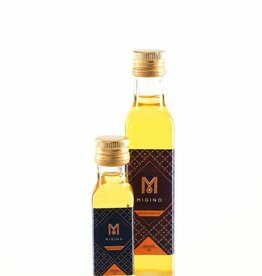 MGino has developed his unique production process to maintain the ultimate tastes of the original product in the end product, the oil, the concentrate and the flours. The use of high quality ingredients is key to offer a high quality product. Migino has developed his unique production process to maintain the ultimate tastes of the original product in the end product, the oil, the concentrate and the flours. The use of high quality ingredients is key to offer a high quality product.